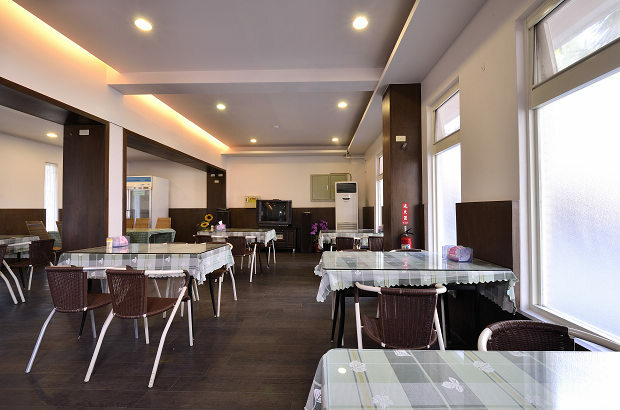 Yilan Rose Business Motel is situated in a convenient location in Yilan city, close to Dongmen Night Market and Yilan train station. 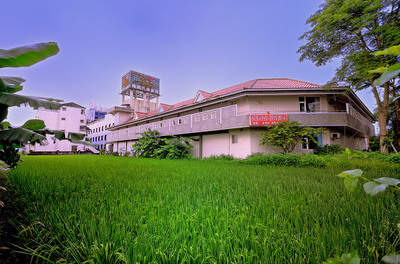 Other than tasting local food while staying at Yilan Rose Business Motel, you can also visit Fushan Botanical Garden, Dah-Hu scenic area, Jiao-Si hot spring and more tourist attractions in Yilan. 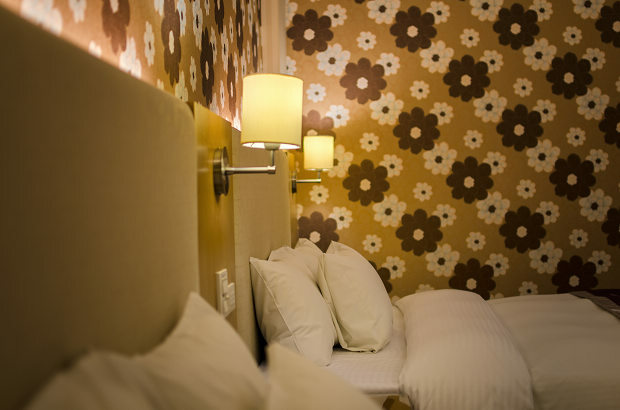 Yilan Rose Business Motel always aims to provide the best service for you by creating high quality and comfortable suites. In consideration of the human needs for living space and sensation of living arts, we provide you spacious and comfortable living space with elegant and classic decoration. Dedicated to fulfill traveler’s needs for a sweet and comfortable home, we are the best choice in Yilan for accommodation. 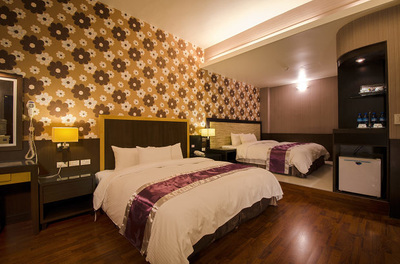 Yilan Rose Business Motel dedicates to create a comfortable living space to make you feel just like home. Not only is each room spacious and cozy, it also has modern and classic design. Simple lines and lights represent warm atmosphere which reminds you the warmth of home. Perfect noise insulation equipment and nice lighting creates a relaxing and cozy quality of living. 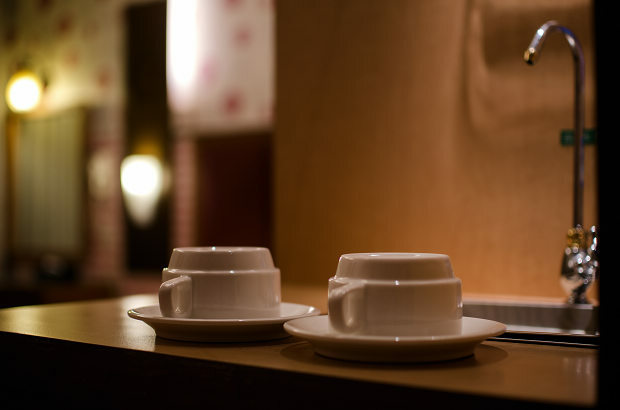 Our thoughtful service makes you energetic and welcomed every morning. Wi-fi/cable broadband Internet service allows you to always connect with the latest information. 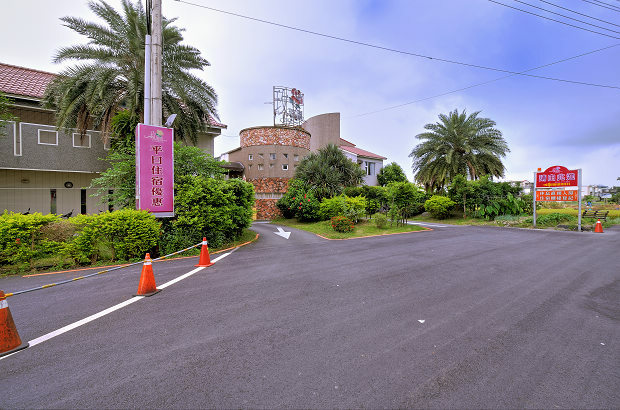 Thought the hotel is located in the city, you can still far from the noise by staying at Yilan Rose Business Motel, fully enjoying the tranquil atmosphere in the hectic city. The combination of technology and humanity in our environment is the best role model of the functions of a commercial hotel and the exquisiteness of a motel. Yilan Rose Business Motel grants you wonderful memories in Yilan. Yilan Rose Business Motel dedicates to create a comfortable living space to make you feel just like home. 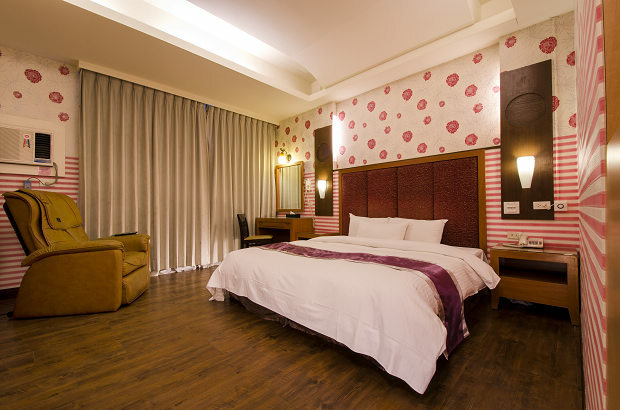 Not only is each room spacious and cozy, it also has modern and classic design. Simple lines and lights represent warm atmosphere which reminds you the warmth of home. Perfect noise insulation equipment and nice lighting creates a relaxing and cozy quality of living. Our thoughtful service makes you energetic and welcomed every morning. We here at Yilan Rose Business Motel thrive to create a comfort space for our guests. Take National Freeway No.5 (Chiang Wei-shui Memorial Freeway)→Exit at Yilan interchange→Head to Zhuangwei/Yilan direction→Turn right at Sec.3 Dafu Rd. (192 Country Highway) → Turn right at Sec.3 Yixing Rd.